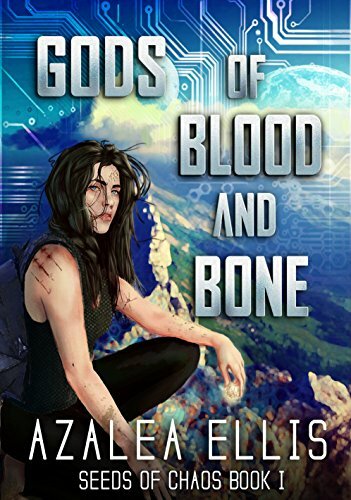 Gods Of Blood And Bone by Azalea Ellis is a LitRPG/GameLit book that combines science fiction and game elements. 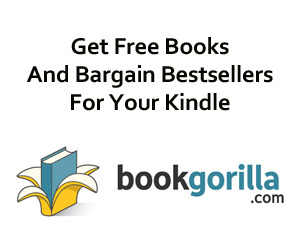 Fans of Ready Player One, Red Rising, and The Hunger Games will love this Kindle Daily Deal! Enjoy Azalea Ellis’s Books? Tell us Why and Win a Free Book! My name is Eve Redding, and I am the new god. They captured me in a dirty alley and injected me with a virtual reality chip, a GPS tracker, and my first Seed. They made me a Player. At first, I loved the miraculous ability to level up anything about myself. Then they yanked me off my world for the first time, and sent me to fight for my life on a vicious alien planet, where the other Players are just as dangerous as the monsters, and if you can’t level up, you die. But I’m the type to cling to life by the tips of my bloody fingernails. And I hate it when people try to control me. Gods of Blood and Bone is the first book in the Seeds of Chaos series, and is a LitRPG/GameLit book that combines science fiction and game elements. Fans of Ready Player One, Red Rising, and The Hunger Games will likely enjoy this series.